Nic Peters is a vice president and has been with Sleeper Sewell Insurance since 2002. Nic has more than 40 years of experience in insurance and banking and managed local insurance companies before coming to ANBTX. 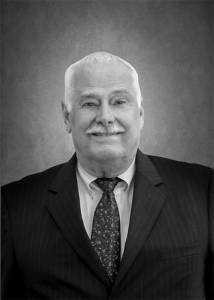 He’s had success serving the staffing, security, technology and manufacturing industries.